Other conscientious attitudes are equanimity towards all beings, awareness of greatness, expecting a reward for others due to their excellences, the threefold hope, and the unremitting attitudes. Other conscientious attitudes are the determination not to fall short in putting into practice the Buddha’s teaching, disappointment with beings who fail in it, and joy for those who progress in it. Further conscientious attitudes are disrespect for counterfeit practice, respect for the genuine, disassociation from resistances, and longing for the prophecy and the determined destiny. Further conscientious attitudes are the will to engagement through foresight, observation of equality, and affirmation of one’s own excellence from engagement in the best practices. These virtuous conscientious attitudes follow the ten transcendences. 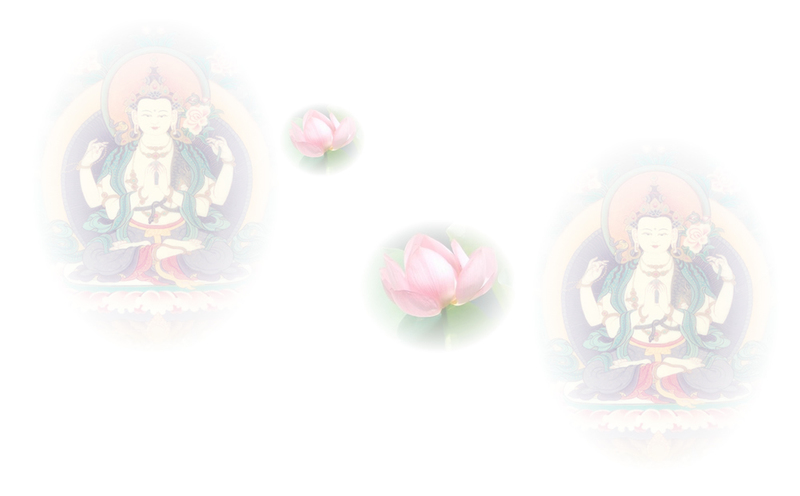 They always increase the element of the bodhisattvas. For the brave bodhisattva, investigation is considered in terms of growth, universal responsibility, and greatness; through their abandonment, non-abandonment, and mastery. The bodhisattvas’ investigations are proclaimed to take place at the levels of being unincorporated, incorporated, lightly incorporated and fully incorporated in the truth body; with much pride, with slight pride, and without pride. For the brave bodhisattvas, the teaching is the cause of their marks in the form realm, of their health in the formless realm, of their power through the superknowledges, and of their inexhaustibility. The victor-children should absolutely avoid discriminative constructions of nonexistence, existence, reification, repudiation, unity, diversity, intrinsic identity, qualification, habitual naive realism, and nominalistic substantialism. Thus the beautiful genius with tremendous effort embodies the investigation of his own thatness through the two realities. He always serves as refuge for living beings, being as full of excellences as the ocean.